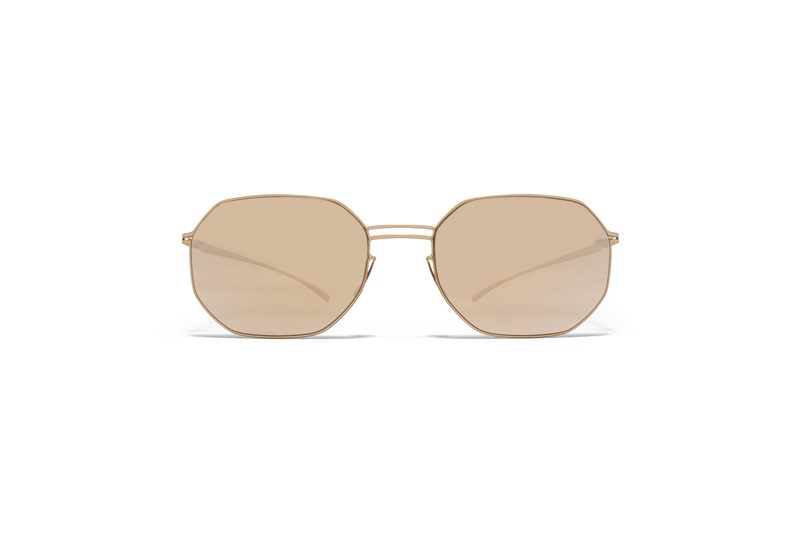 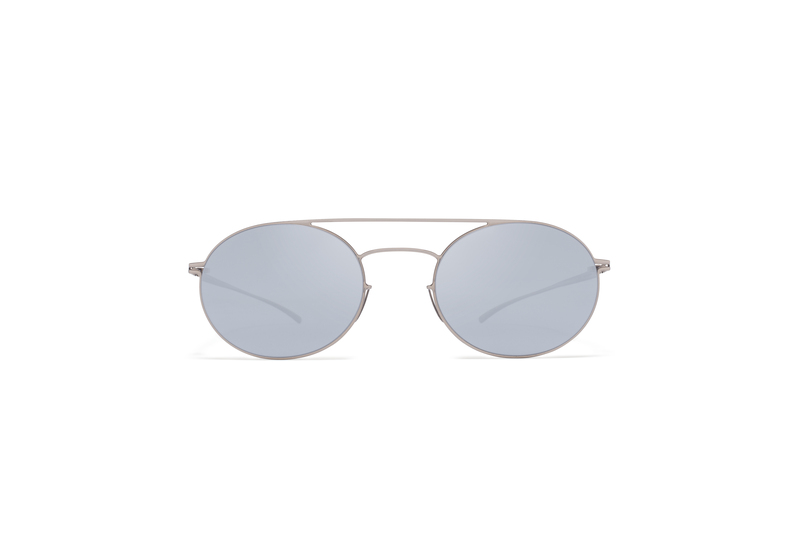 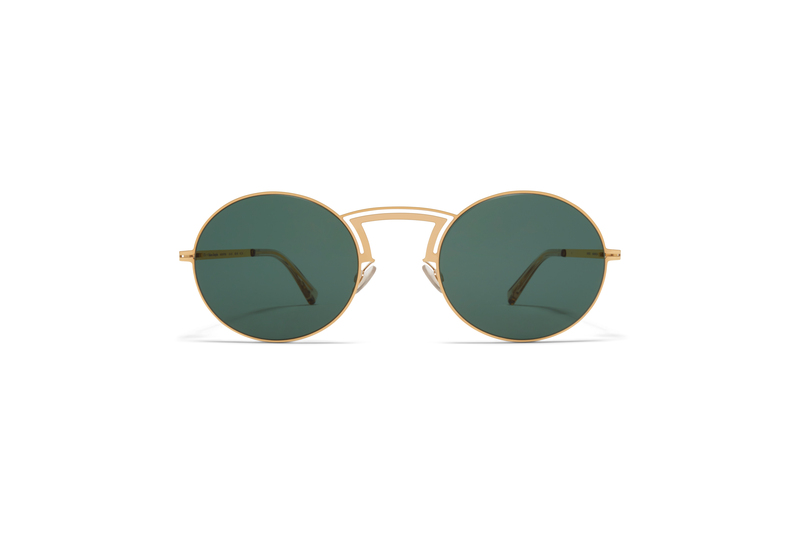 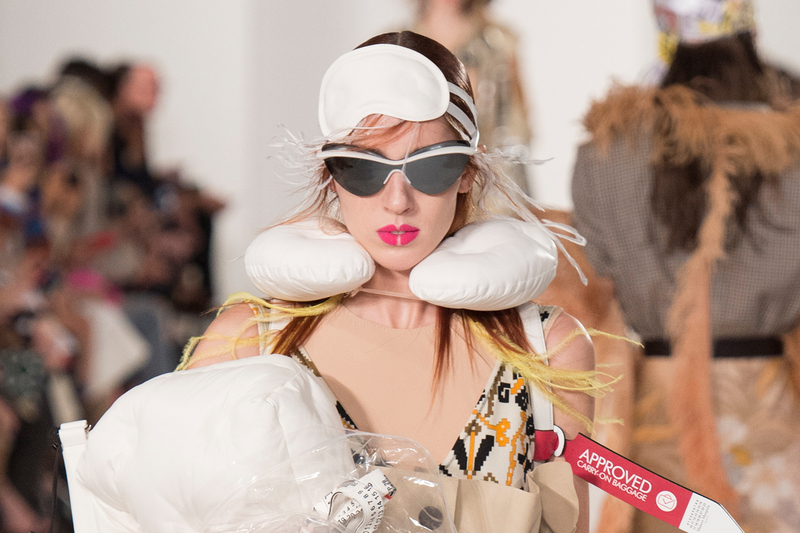 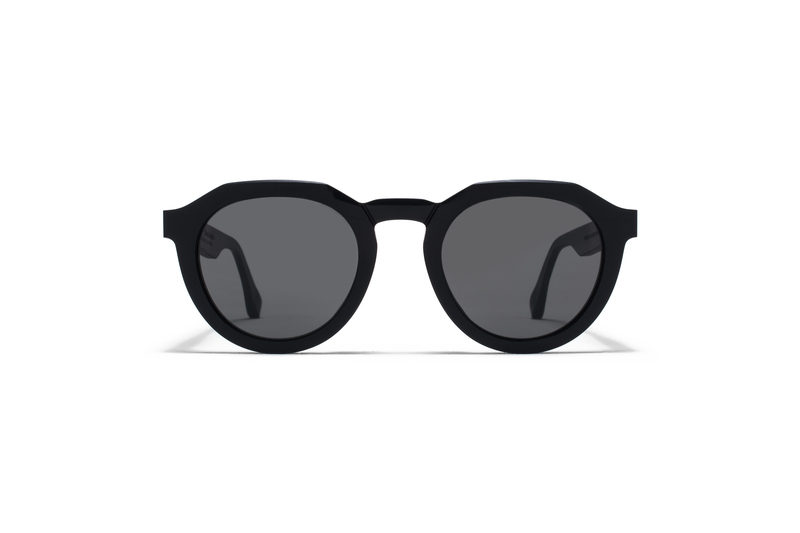 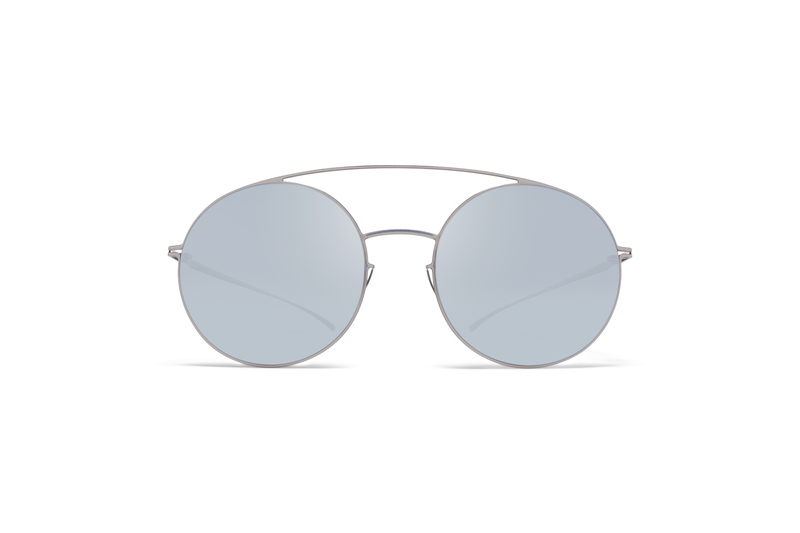 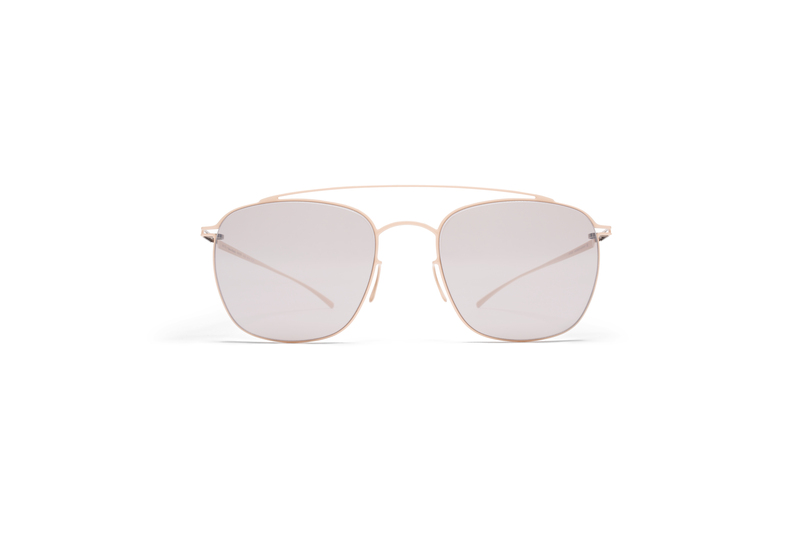 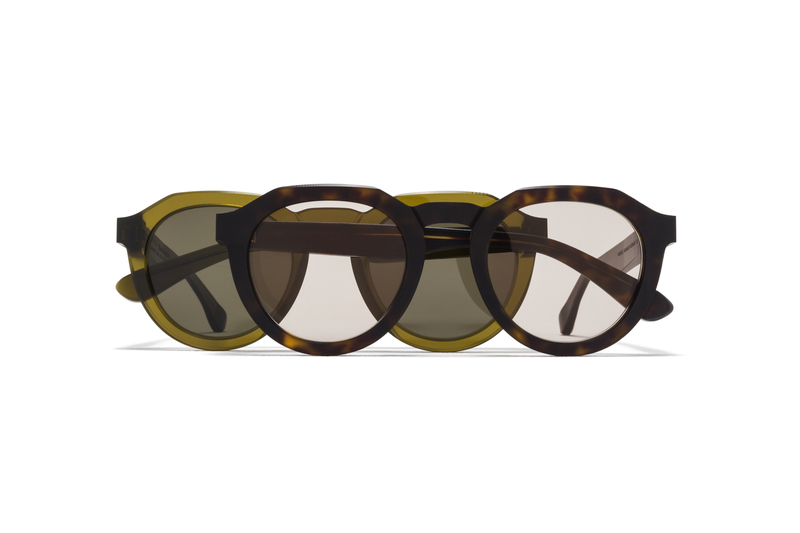 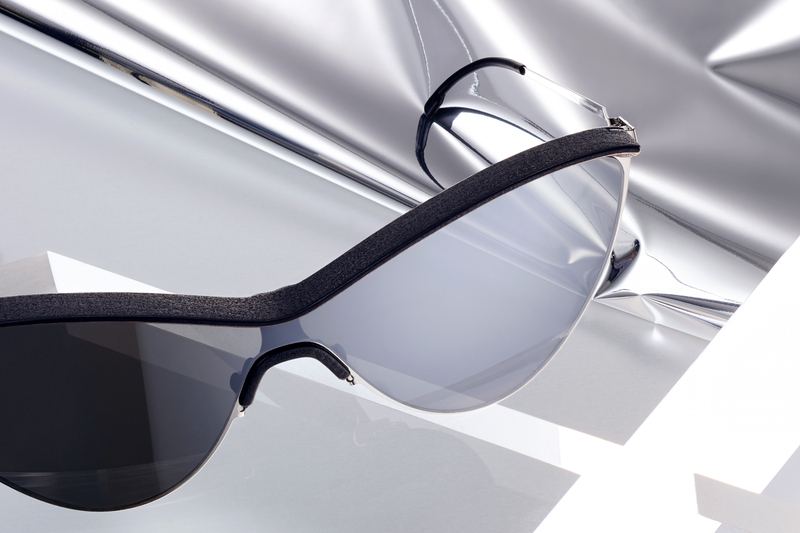 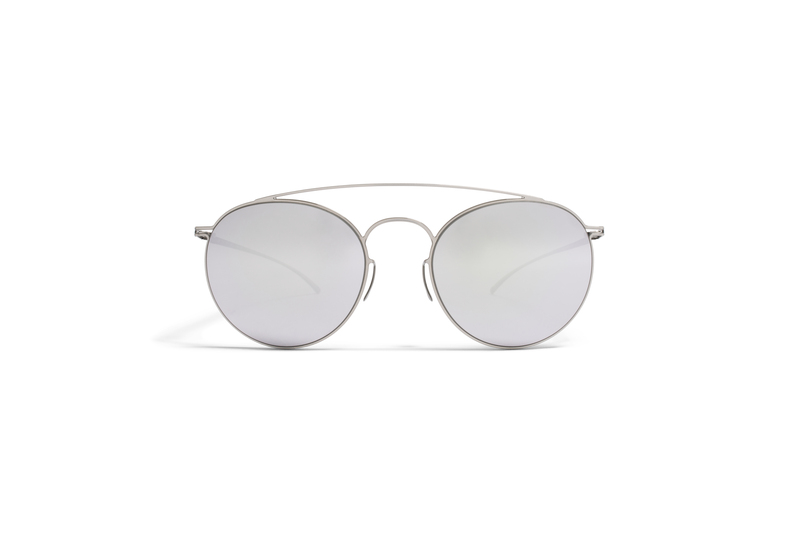 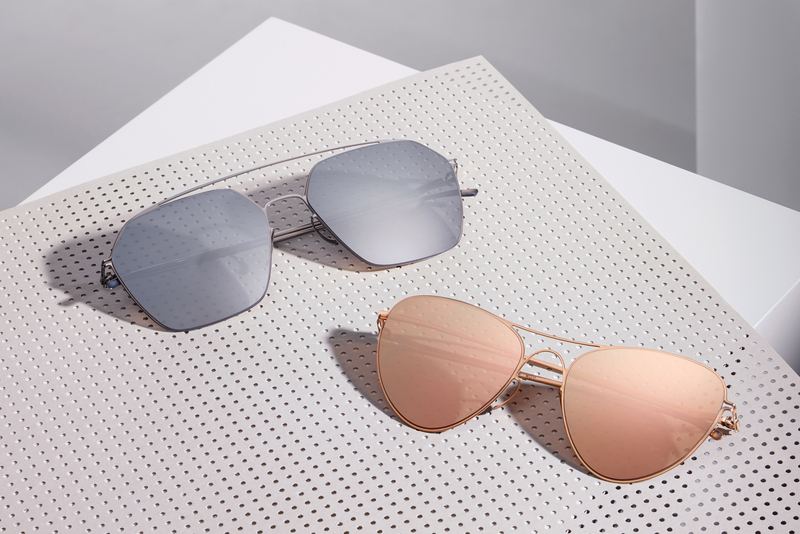 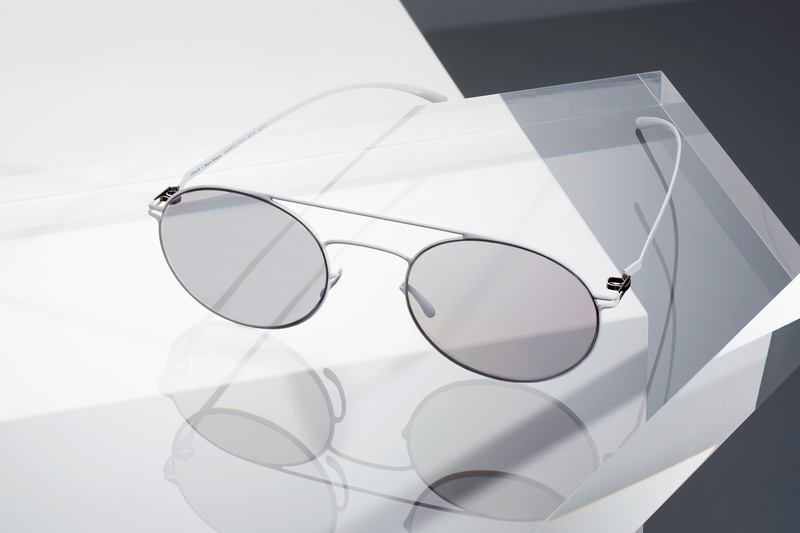 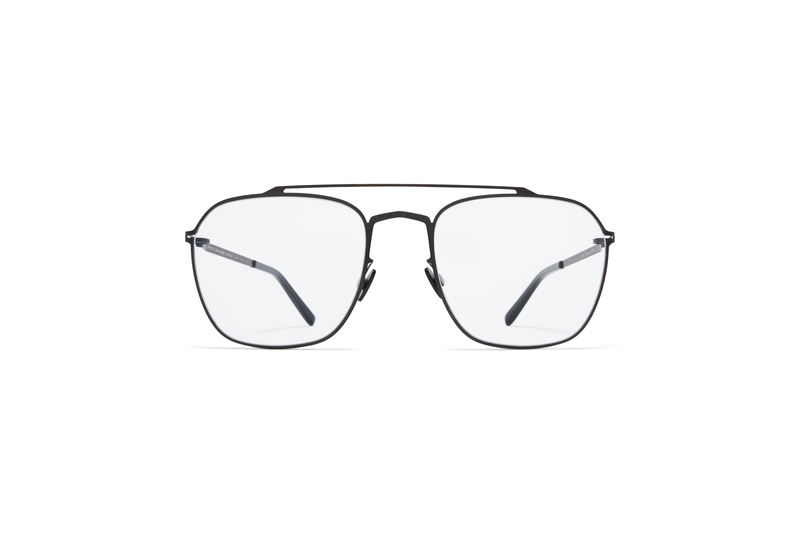 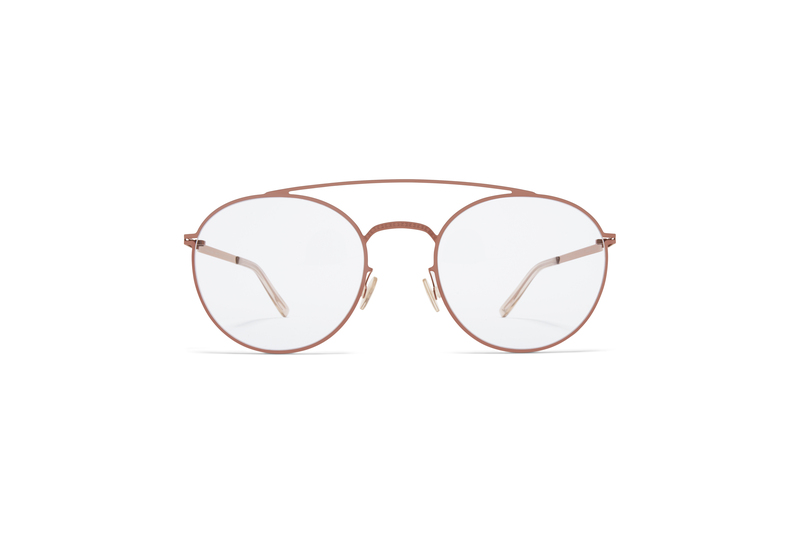 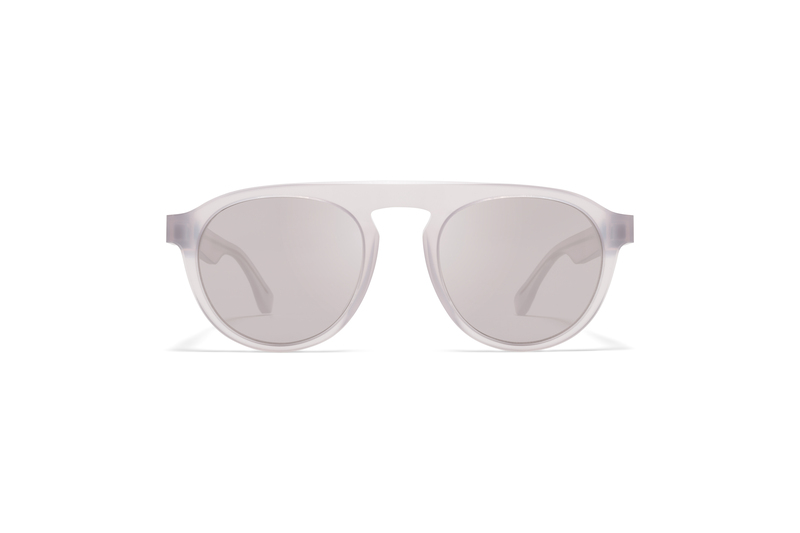 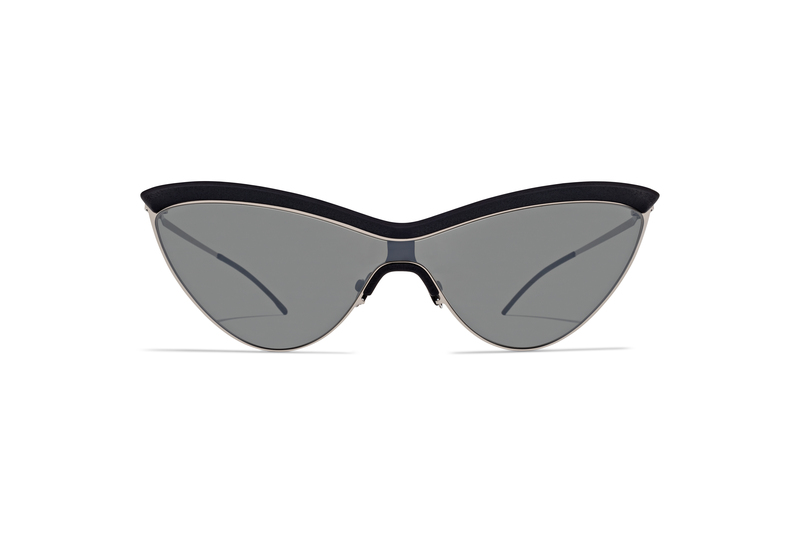 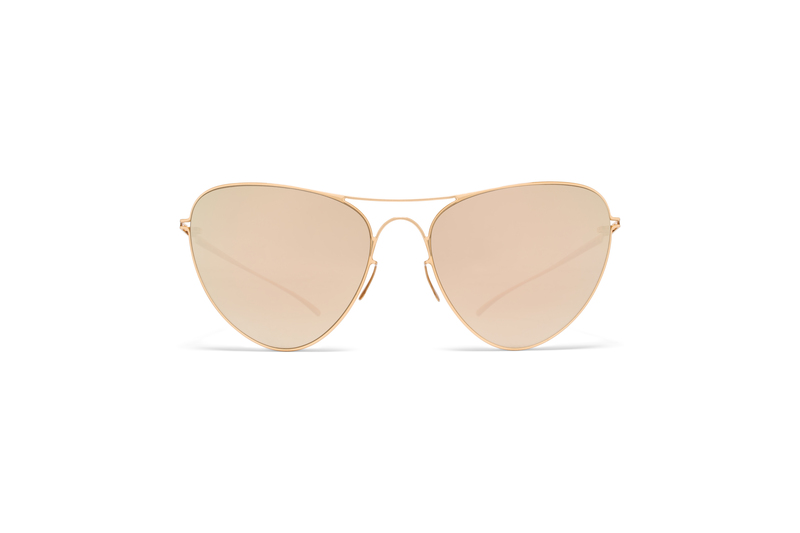 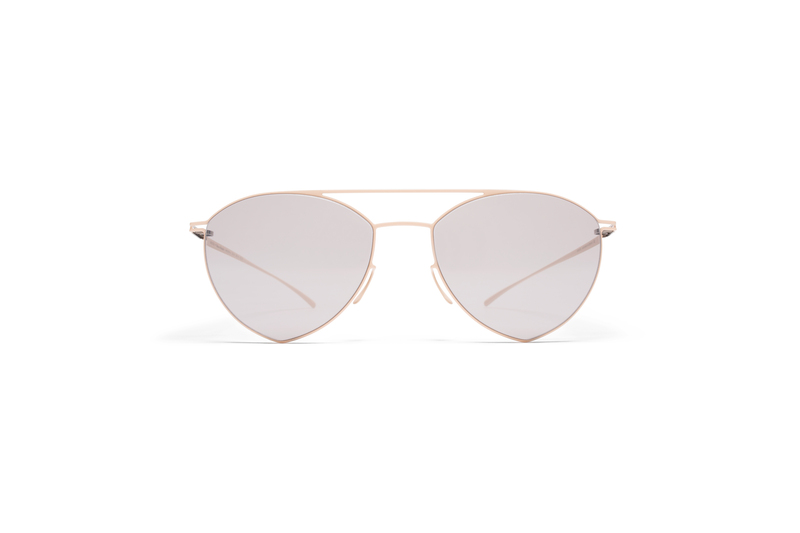 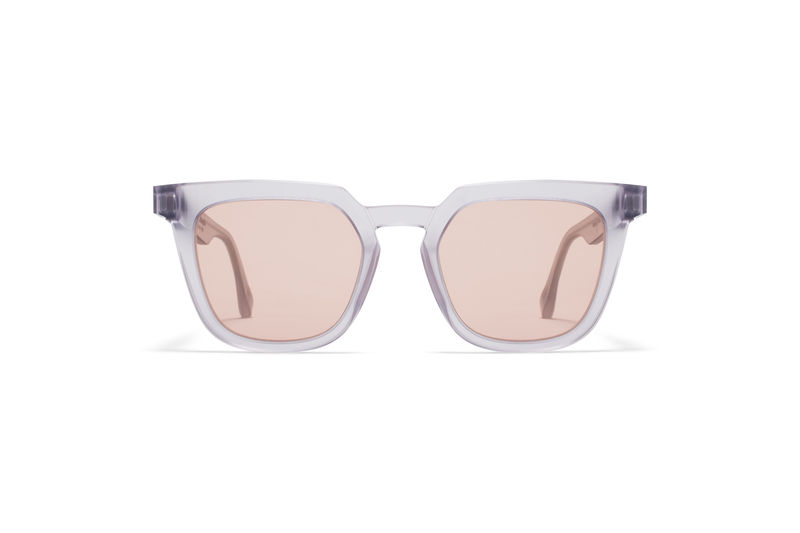 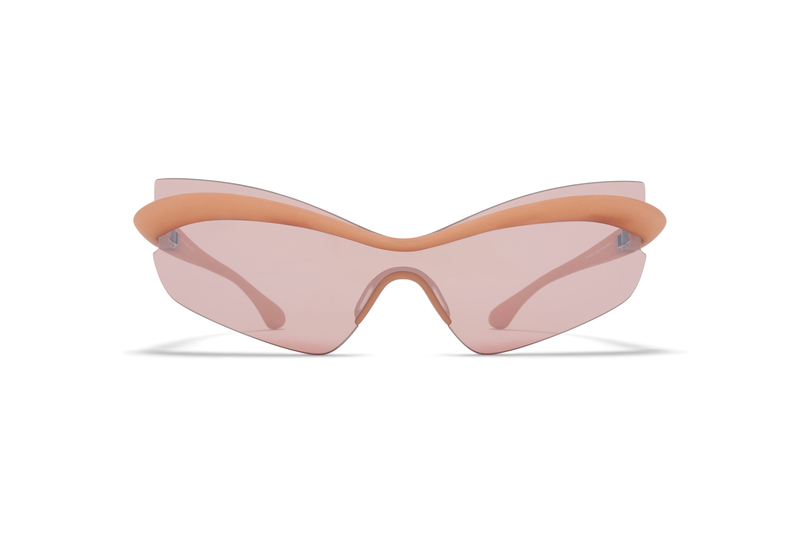 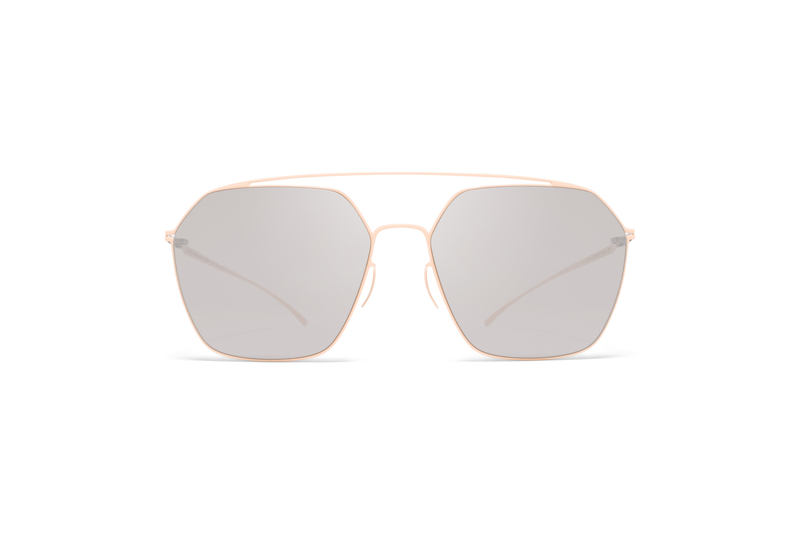 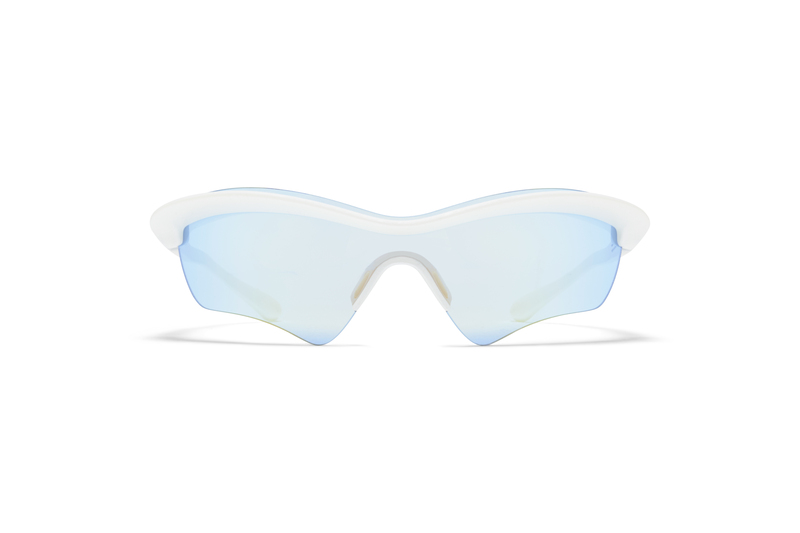 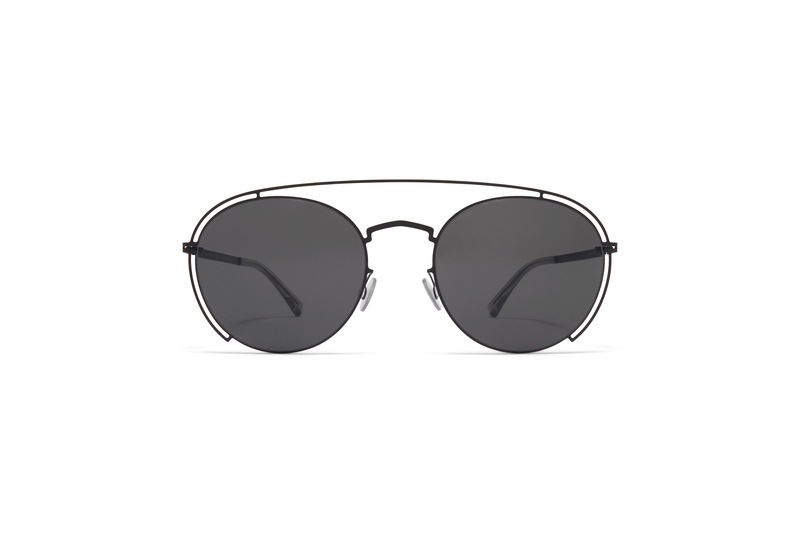 MYKITA and Maison Margiela are linked by a shared concept of the creative process – the reinterpretation of historical forms, radical experimentation with constructions and an unconventional approach to materials. 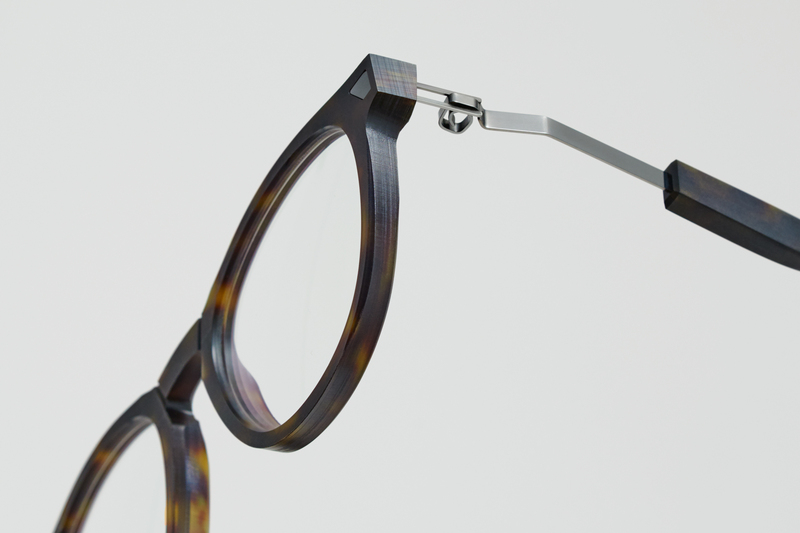 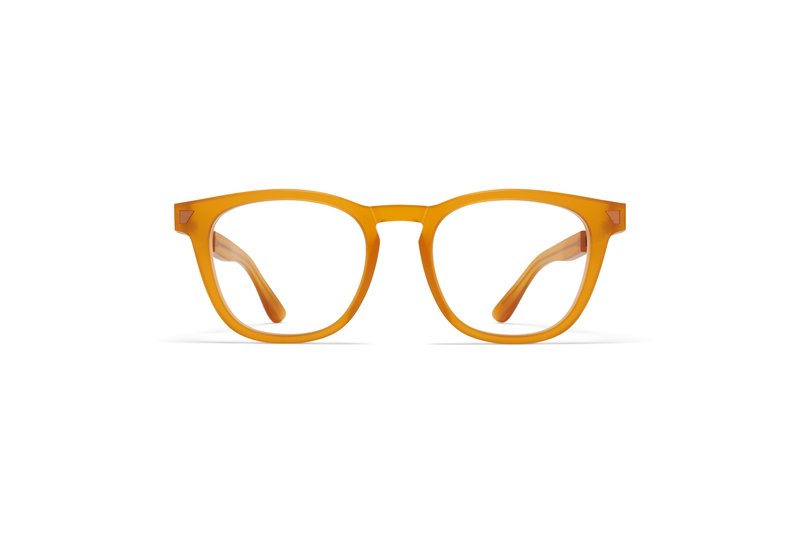 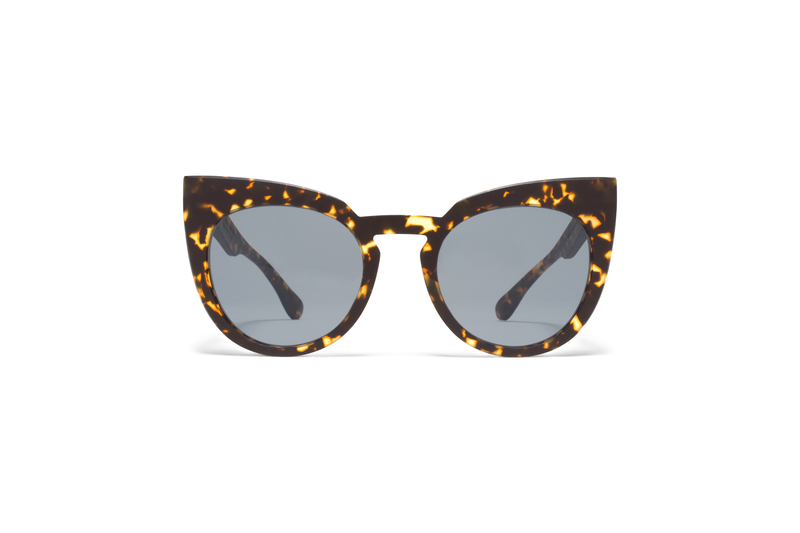 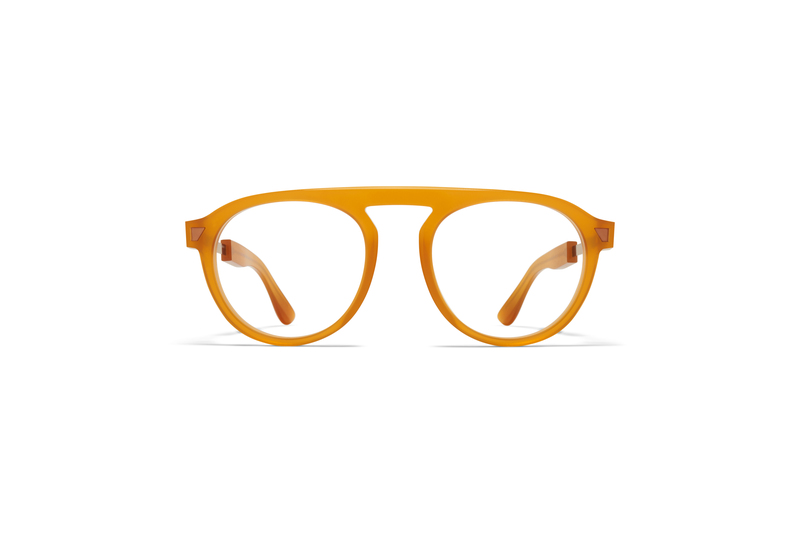 Raw and unpolished acetate frames, removed at an early stage in the production process. 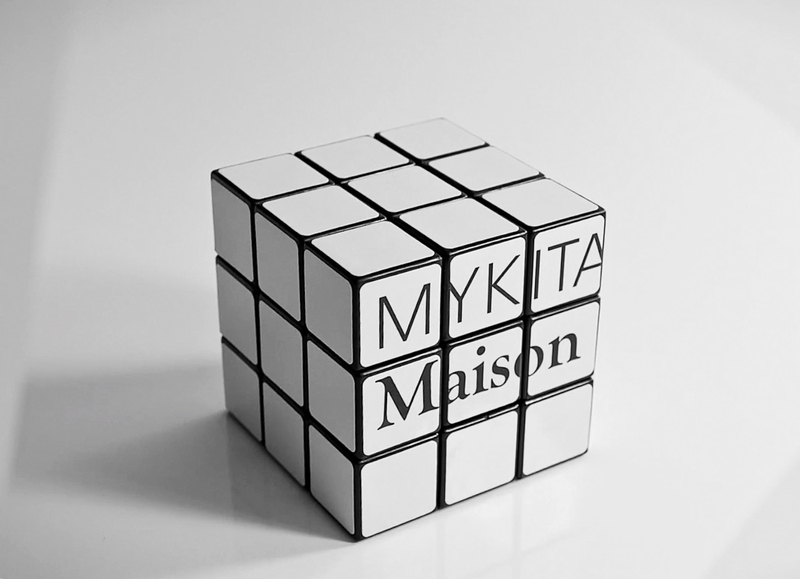 This deliberate interruption creates an aesthetic all its own, one which reveals the traces of modern technology and creates a contrast between classic form and fragmented exterior. 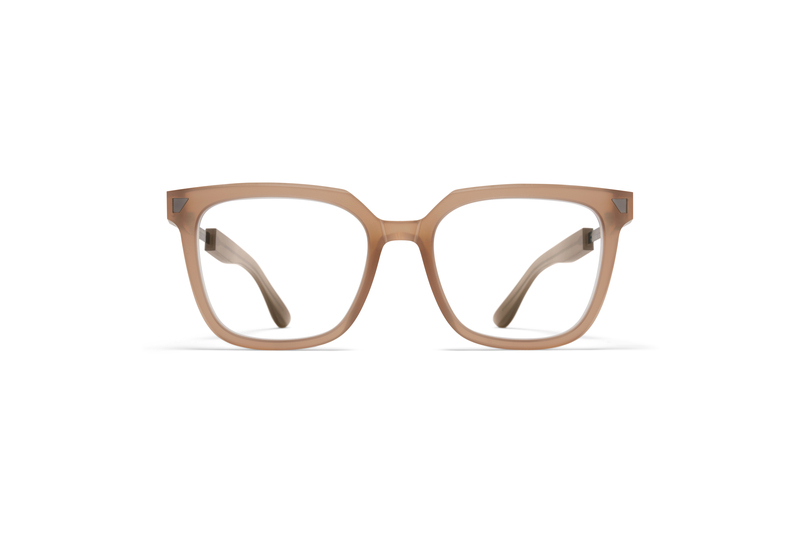 Sophisticated bevelled edges make a distinctive feature of the temples and frame front while making the raw structure wearable. 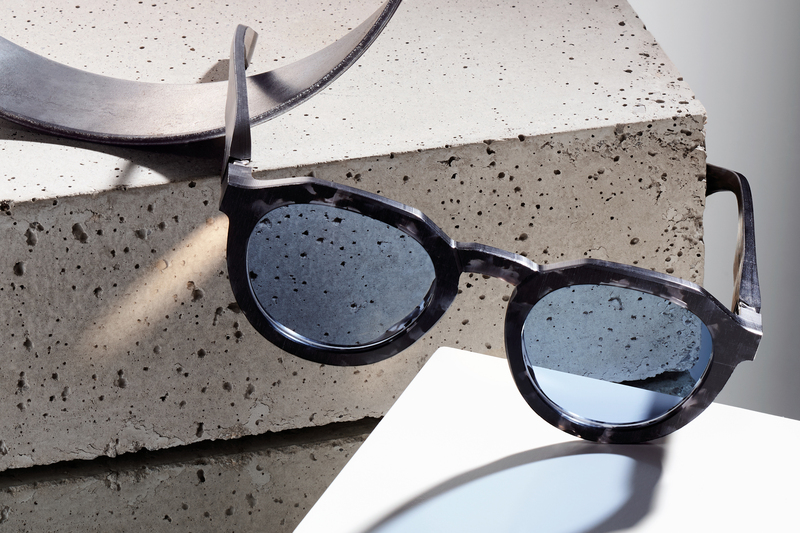 The CRAFT collection reimagines a historical, ornamental aesthetic in a modern, functional context. 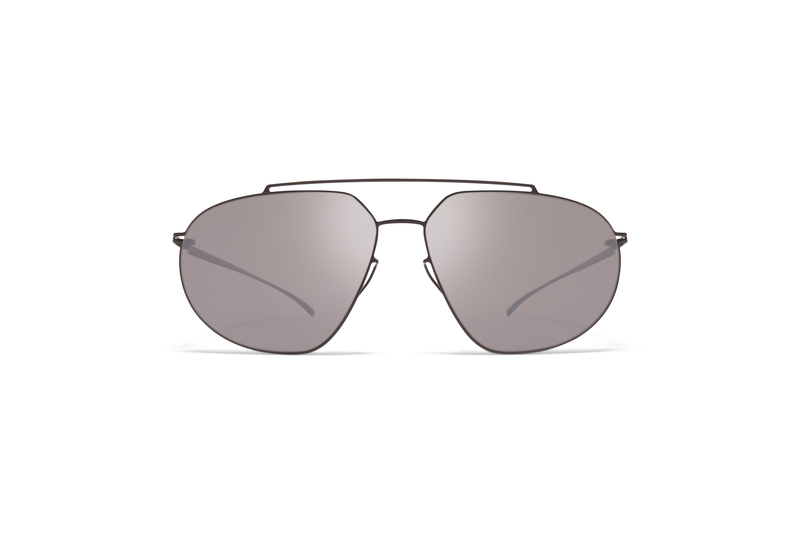 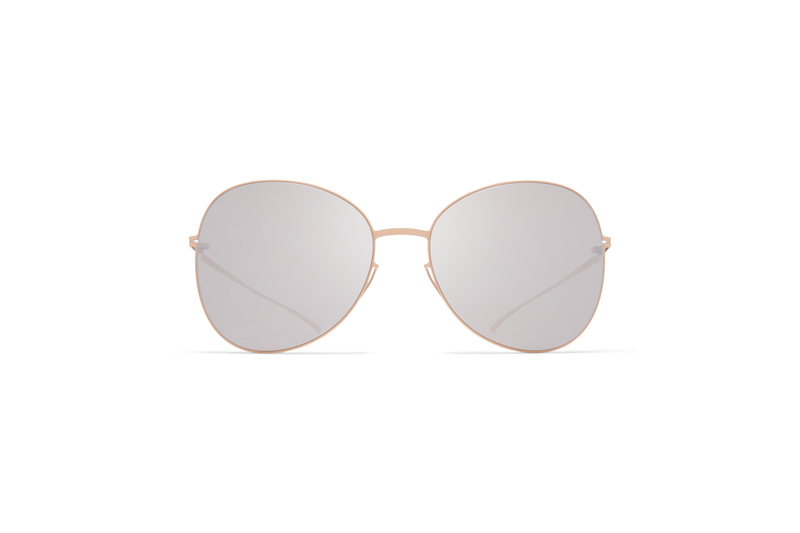 Stainless steel frames are meticulously handcrafted to appear like eyewear jewellery: Intricate metal work with multiple bends and curves transform thin steel sheets into fine constructions with three-dimensional depth. 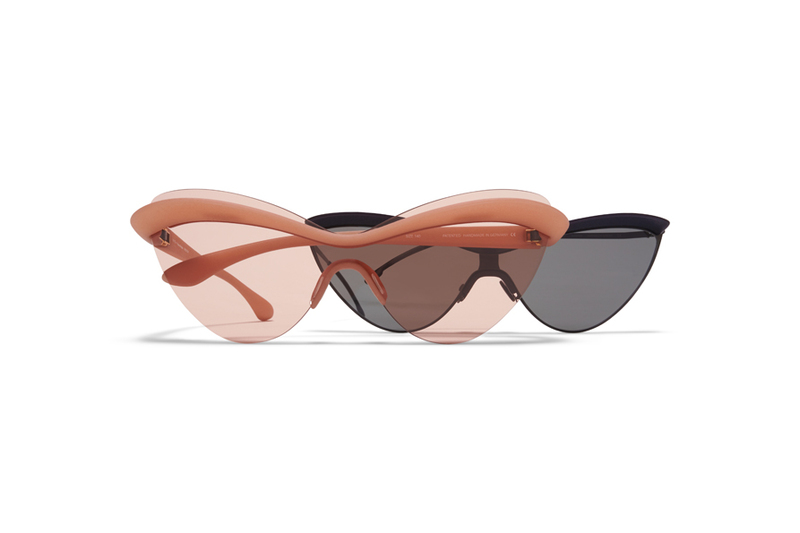 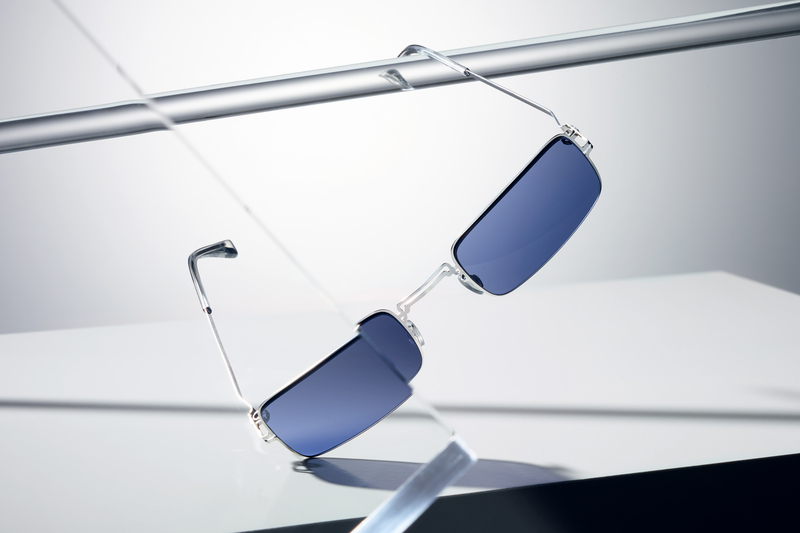 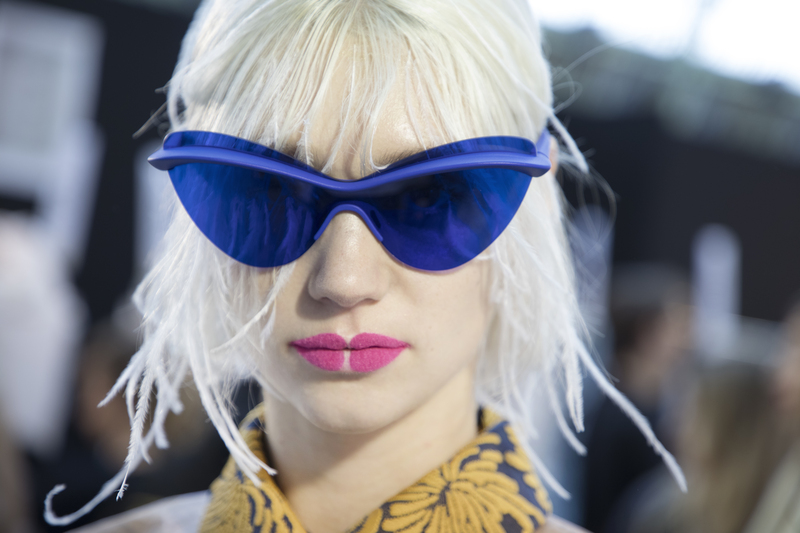 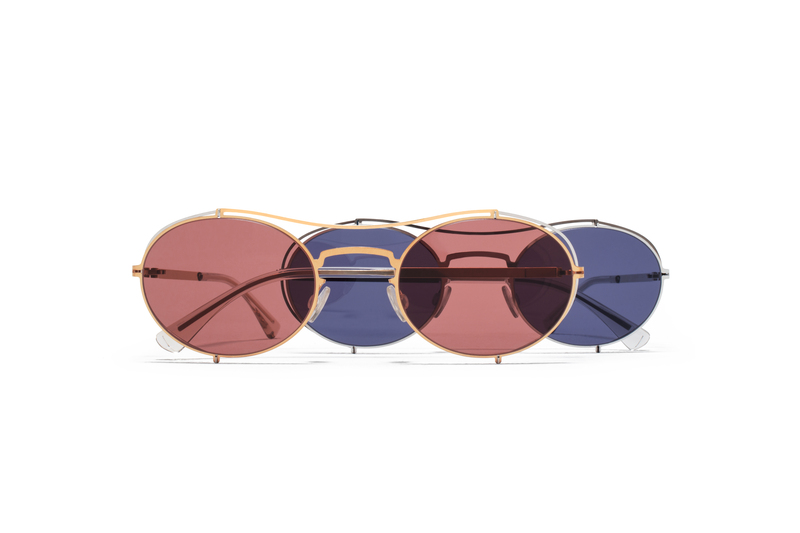 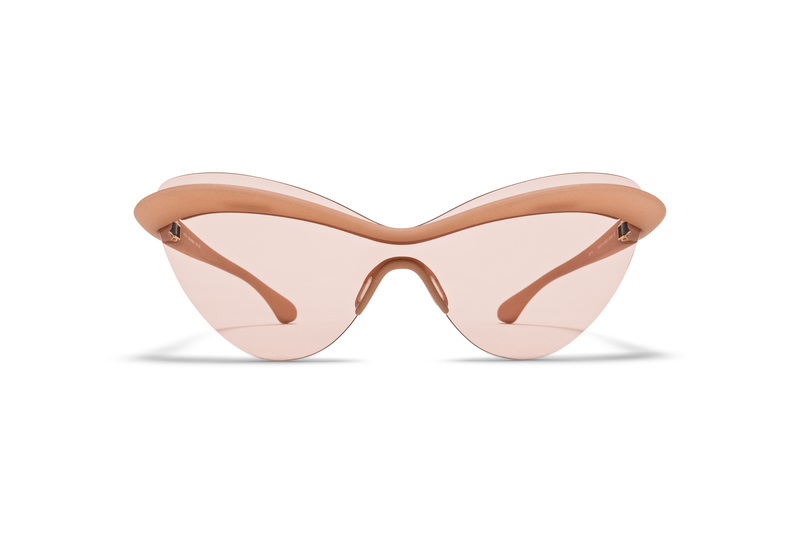 Lenses in intense solid colours are held in all-metallic structures evoking the look of Victorian jewellery pieces. 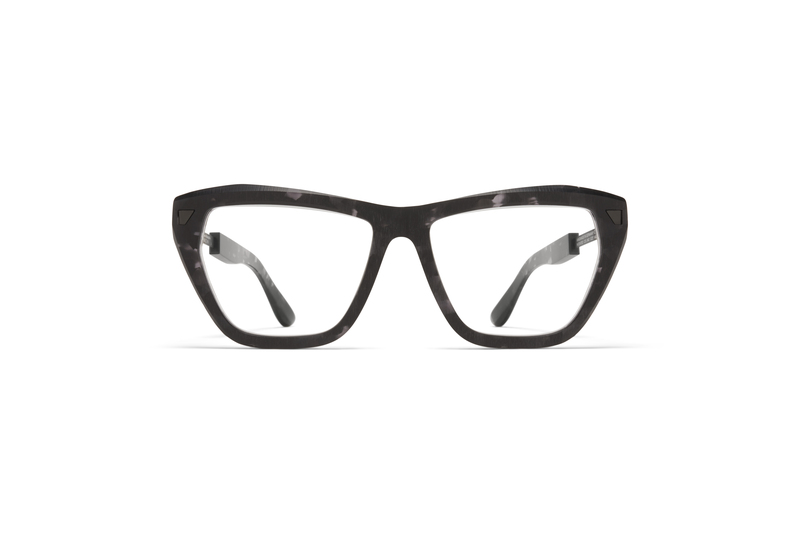 Stainless steel frames reduced to the raw material, no additive components. 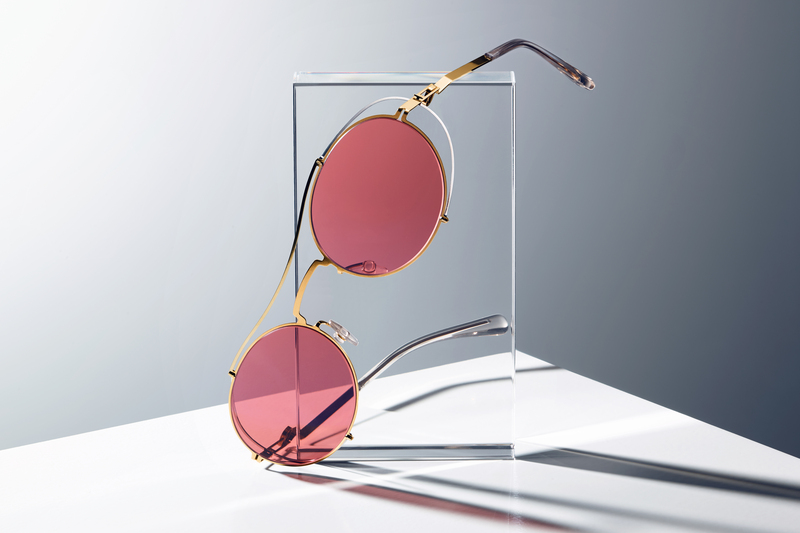 Aesthetic functionality. 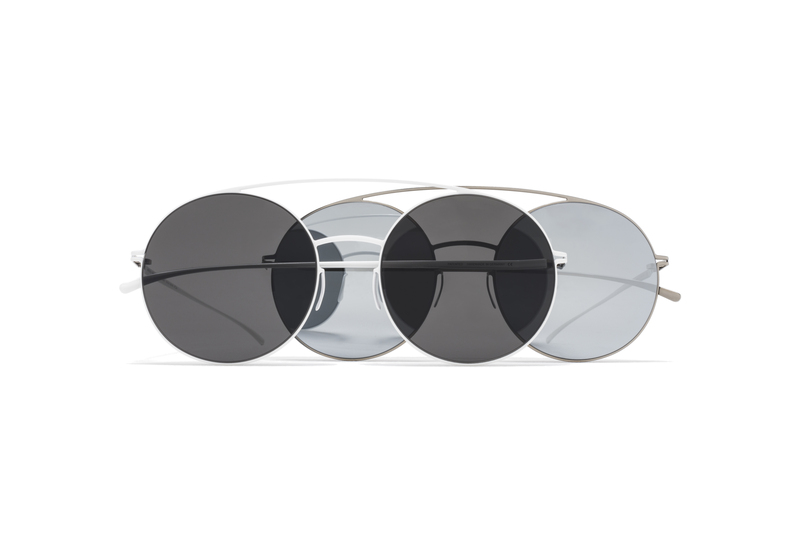 A thick, transparent powder coats and seals the frames giving the entire construction a convex, all-enveloping body. 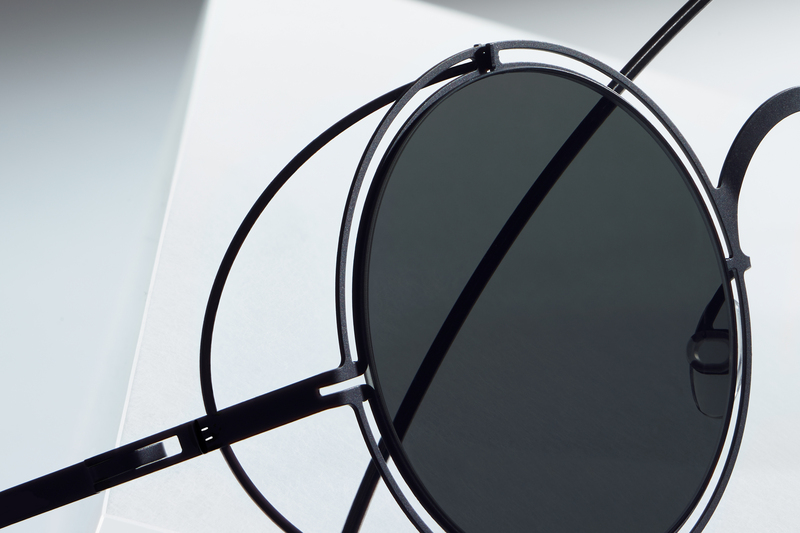 Inspired by historical shapes of the last century, the monochrome frames and matching lenses lend the models a pure, radical look. 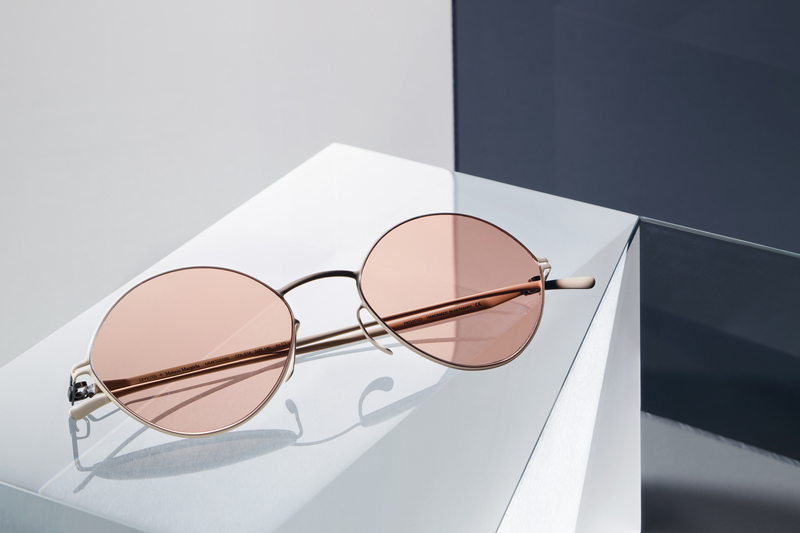 When the HAUS teamed up with the Maison to launch a new eyewear collection, it became clear that we share a common approach. 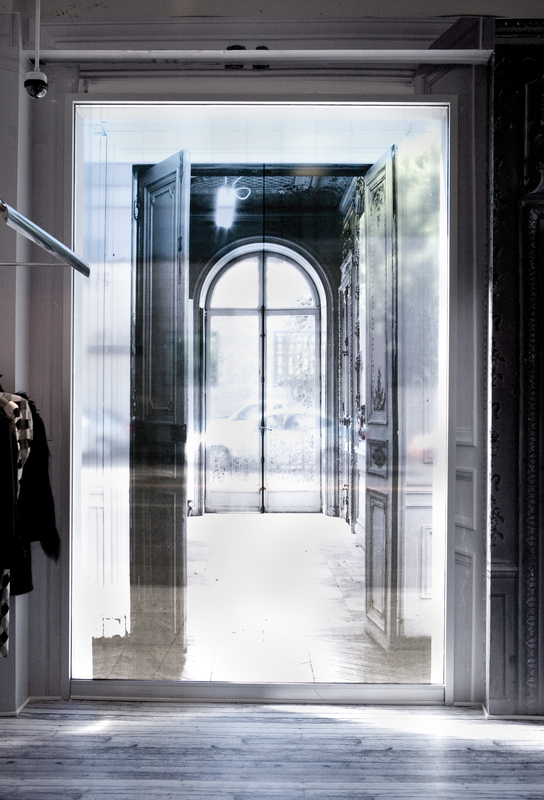 Maison Margiela is a French fashion house with a collective, poetic and unconventional vision, a conceptual and visionary aesthetic identity.